Fielding resident Mark Zaremba is at his wit's end over stray cats. 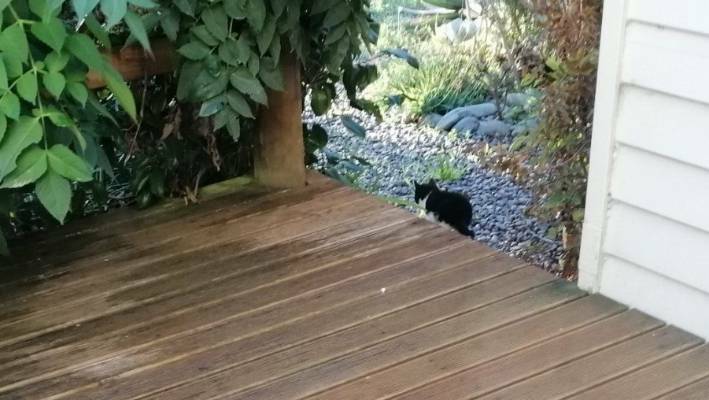 A Feilding resident who grudgingly shares his home with a colony of stray cats says council officials need to take responsibility for the problem, as killing the animals is too grisly a task for the average property owner. 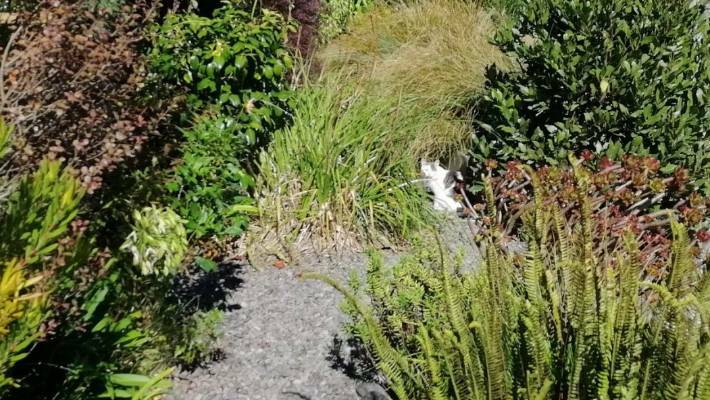 Mark Zaremba last month discovered a family of moggies nestled under his house, but when he asked the SPCA and Manawatū District Council to take action he was instructed to take care of the problem himself. Neither agency took wild-born cats and the only option for people who found them was to pay a vet to euthanise them or to deal with the cats themselves, Zaremba said. But Zaremba says he's an animal lover and couldn't bring himself to kill or release defenseless cats in the wild. Zaremba has a family of stray cats living under his home and he is frustrated officials won't do anything about it. He believed it should be the state's responsibility to retrieve the cats and have them humanely euthanised. 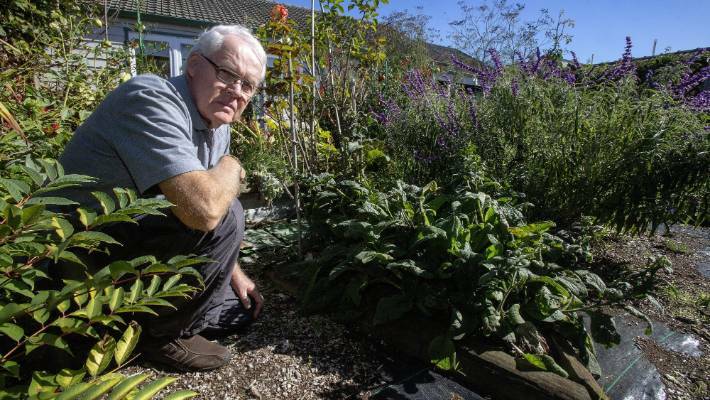 Zaremba retired to Feilding 10 years ago, where he bought a section with a large backyard to cater for his gardening hobby. His several glasshouses, flax, shrubs and soft soils have attracted both domestic and wild cats ever since. "It's like one big loo for them." He has also travelled the world bird watching and is aware of feral cats killing our birdlife. Stray cats have taken a liking to his garden. "The council is employed, in my opinion, by the ratepayers and it's this lack of responsibility for a problem which can infuriate me. "I don't believe in passing my problem on to a neighbour. It's frustrating trying to resolve something humanely and no-one is interested." 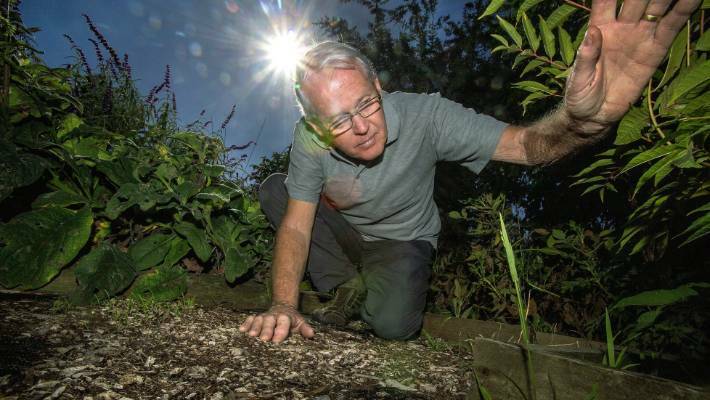 Council spokesman Paul Stein said it was the home owner's responsibility to catch and dispose of stray cats in a humane way or to contact a pest control company. The council could provide a cat trap at no charge. Stein said there was no legal responsibility for councils or the SPCA to deal with wild cats, although regional councils and the Department of Conservation had a duty to manage feral cats in rural areas. Vet clinics would euthanise trapped cats for a fee. One mother and two kittens are living under his front deck. SPCA spokeswoman Jessie Gilchrist said the organisation had limited resources and must prioritise those for the most vulnerable animals. She said the SPCA used three categories of cats – companions, strays and ferals – to decide if the organisation would come to the rescue. Companion cats were dependent on humans and were most likely to be rescued, while strays were typically lost or abandoned. Stray cats typically lived in groups and had many of their needs indirectly supplied by people, which was why they lived in urban centres, although they would likely breed with the unneutered companion cat population. Feral cats had none of their needs provided by humans and often lived in rural and isolated areas.